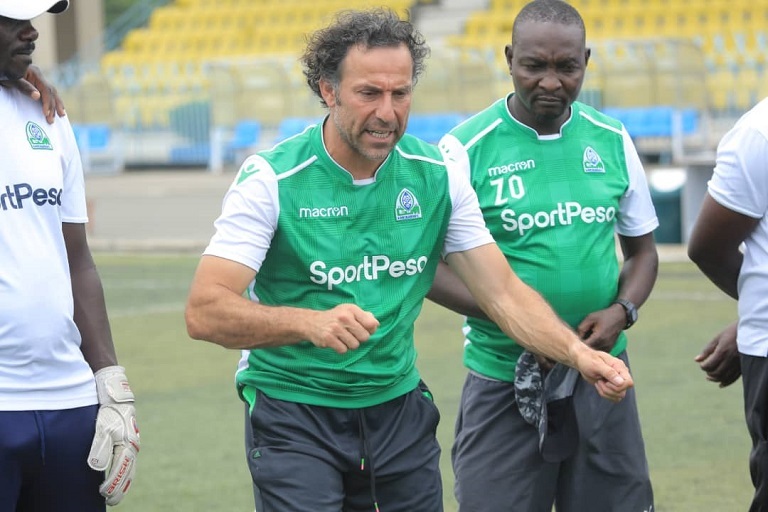 NAIROBI, Kenya- Eternal rivals, champions Gor Mahia FC and AFC Leopards SC clash on Saturday in the biggest football game in Kenya- the 85th meeting of the fixture christened Mashemeji Derby. As the name suggests, this is a clash of in-laws, but that how far the pleasantries end. In their latest showdown at the Moi International Sports Centre, Kasarani in a SportPesa Premier League (SPL) showdown, much more than three points will be at stake. SportPesa News highlights the six huge talking points ahead of the latest meeting of the most and second most decorated football clubs in local history.